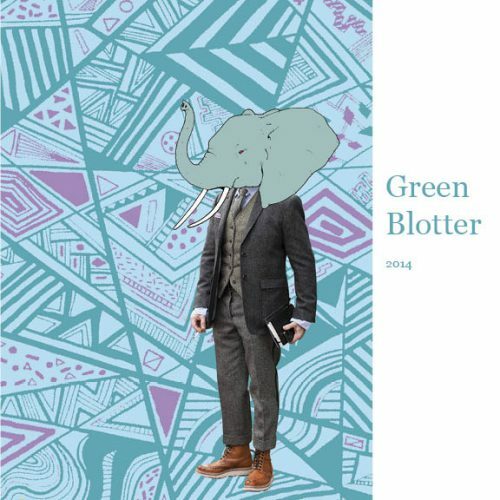 Green Blotter is published annually by the Green Blotter Literary Society of Lebanon Valley College in Annville, PA, and features poetry, fiction, creative nonfiction, and art submitted by undergraduate student writers everywhere. 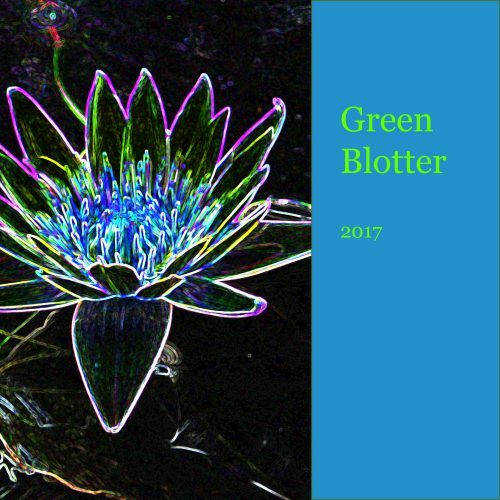 Our mission is to provide a much-needed platform for undergraduate creative writers and artists and to foster outstanding work in each of the genres we publish. 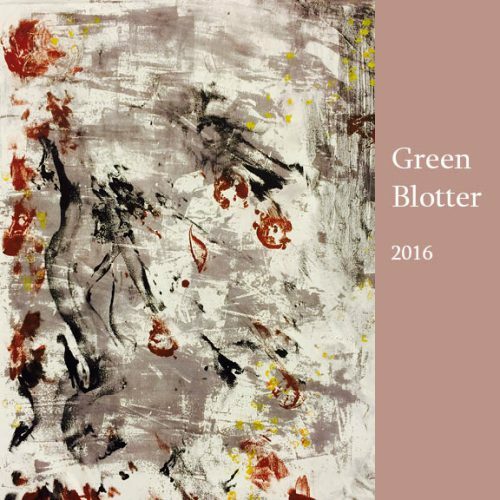 Founded in 1933 by Dr. George Struble, former chair of the English Department, Green Blotter Literary Society has been reading, writing, and talking about literature and art on- and off-campus for more than 80 years. The society originally met in the Struble's living room, where they read and discussed new work by members before enjoying tea and cookies provided by Dr. Struble’s wife, Lillie. Today, we get together in Humanities over coffee and the occasional pizza, but otherwise, things haven’t changed all that much. 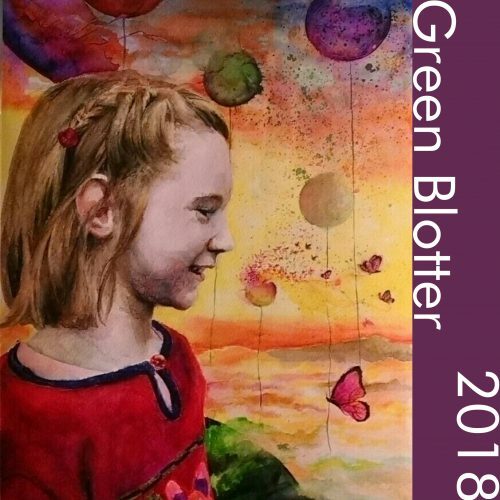 Submissions are now taken all year long! 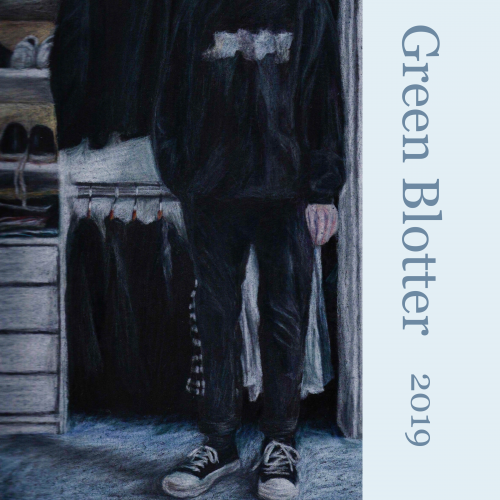 Submissions after February 15, 2019, will be considered for the following year's edition, as long as the submitter remains enrolled in an undergraduate program. Students who are currently enrolled in an undergraduate program of study at colleges and universities anywhere in the world are eligible. Works must be original and previously unpublished either in print or online, including on personal websites, blogs, and social media. We welcome simultaneous submissions but ask that you notify us immediately upon acceptance by another journal. Contributors receive two copies of the issue in which their work appears. Submit all works as email attachments with your last name, genre, and title in the subject line, e.g. “Smith-Poetry-Title.” (Please indicate”Untitled” if there is no title.) All non-visual art submissions should be submitted in .doc or.docx formats only; other formats will not be read. DO NOT paste your submission into the body of the email; manuscripts submitted this way will not be considered for publication. If you are submitting pieces in more than one genre, please separate submission emails by genre. Please identify in the body of your email your full name and contact information along with the institution where you study and your year of study (freshman, sophomore, etc.) or anticipated year of graduation. 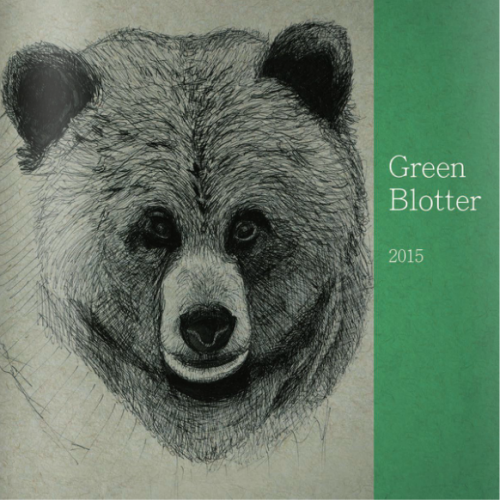 Green Blotter acquires first serial rights and internet rights to publish on our online archives only. Copyright reverts to the author upon publication. Please send all submissions to gb-submissions@lvc.edu or click here. Stories and essays of up to 3,000 words in length. Hybrids and flash pieces are welcome. A limit of two pieces can be submitted. Maximum of 5 total pages per submission. Up to 6 images of photography or other visual art accepted per submission.